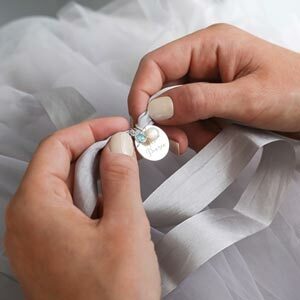 The Personalised Heart Slider Necklace is a lovely, delicate slider necklace featuring an engraved initial of your choice. 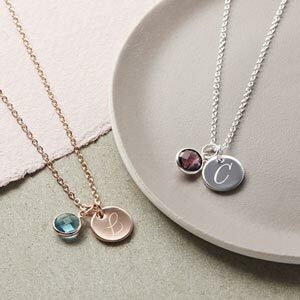 Our Personalised Heart Slider Necklace is a beautiful slider necklace engraved with an initial of your choice, available in silver and rose gold. You can pick a free card from our large selection of gift cards to make your bracelet extra special. We also have a beautiful selection of luxury packaging to choose from. This necklace is fully adjustable and therefore can be made bigger or smaller to suit all wrist types.